Newport Beach, California is world famous for its beautiful beaches. The Newport Peninsula shelters a renowned marina and and hosts popular beach bars and restaurants. The Newport Back Bay stretches miles inland from the sheltered marina and is a popular destination for birds and birders. This natural beauty does have a drawback, however, as the wildlife sometimes comes home to inhabit people’s houses. 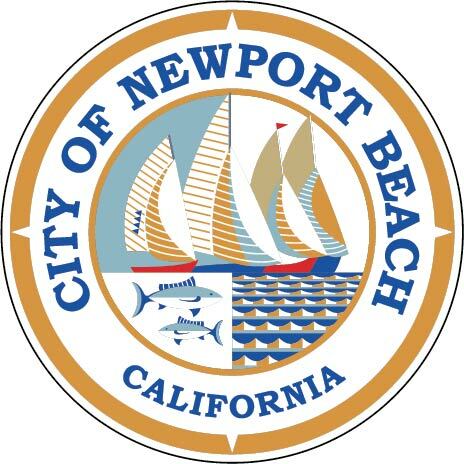 Newport Beach, like Long Beach and Los Alamitos, has also been a center for cutting edge aerospace research and technology. It was here at Aeronutronic Company around 1976 that Bee Busters owner David Marder first had an opportunity to experiment with heat imaging, and found he could see a beehive right through a wall with it! Unfortunately, a heat imaging camera was $50,000, not practical for use driving around looking at bees in walls, but it was a forerunner of the laser thermometer we now use to pinpoint hive location in walls. Bees can get into a wide variety of places in your yard and home. Wasps, yellow jackets, and similar pests become very active in the summer sun, and they are difficult to get rid of. You need Bee Busters, the premiere professional Newport Beach bee removal company, to help you remove these unwanted pests in the most efficient way possible. Ignoring a colony of bees is not a terribly prudent option, as the longer the colony inhabits an area, the stronger and more defensive it becomes, and it will additionally establish nearby new colonies to bother your neighbors. Bee Busters, Inc. is your Newport Beach bee removal company. Our staff is extremely knowledgeable in bee or wasp removal. We identify your bee problem and provide solutions based on proper education about bees. Whatever your bee situation is, in our thirty years of experience Bee Busters has seen it before, and we can take care of it. If you have bees living in your chimney, your roof pitch, your wall, even a hundred feet up a pole you for some reason have, we’ve done it before and we can take care of it for you! Contact Bee Busters, Inc. at 949-497-6264 for Newport Beach bee removal service. We have all of the professional equipments and training needed to take care of your wasp, bee, yellow jacket or other buzzing and stinging insect problem. It’s just not worth leaving this problem to get worse and worse when you can take care of it with just one quick phone call. Leave it to the professionals and call us today. Call your Newport Beach Bee Removal Experts Today!